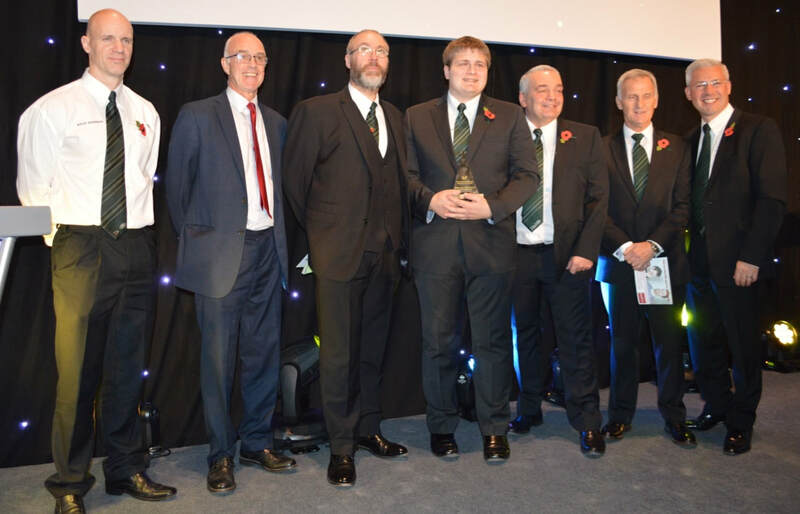 Josh Painter who works as a Current Manufacturing Engineering (CME) Undergraduate Apprentice in FA1, scooped the top accolade at the Coventry and Warwickshire Apprentice of the Year Awards last week at Coventry Cathedral, being named Apprentice of the Year in the Engineering and Manufacturing category. Josh was joint winner with Jeremy Blakey, an apprentice based at Gaydon. 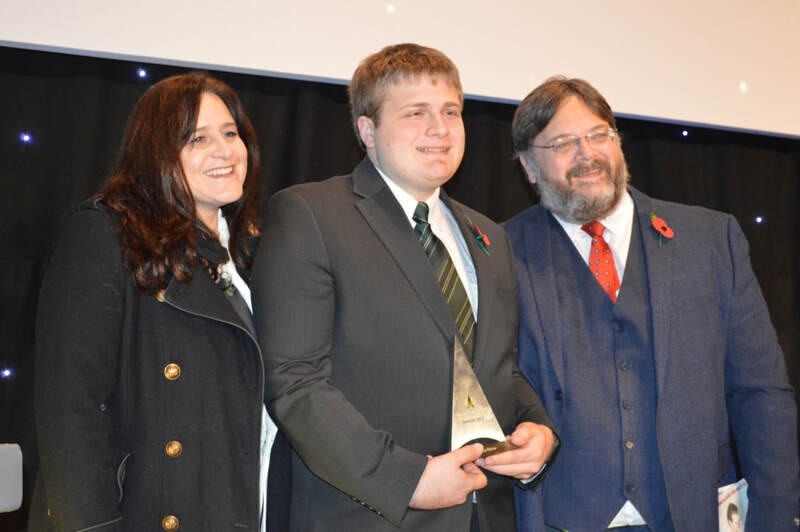 Having previously completed his higher apprenticeship at Solihull before moving on to his undergraduate apprenticeship, Josh explained: "It's great to be recognised for the hard work I've put in to the apprenticeship programme, but its only been made possible by all those who have supported me at Solihull and along the way."